Yin and Yang. The Ocean and Moon Spirits in "The Siege of the North". 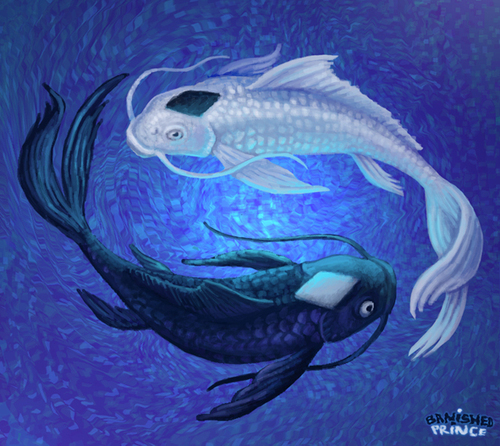 Wallpaper and background images in the Avatar le dernier maître de l’air club tagged: avatar ocean moon spirit siege of the north atla fan art yin and yang koi.